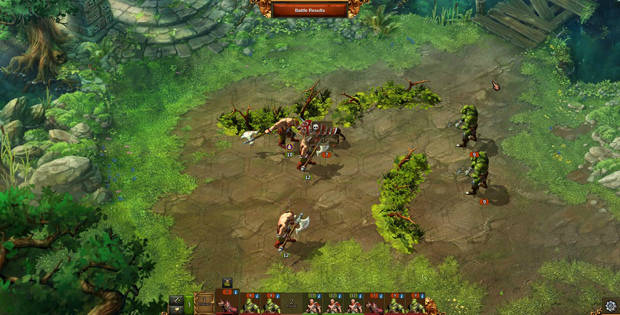 Today, InnoGames released a new feature in its strategic city-building game Elvenar: Fellowships. 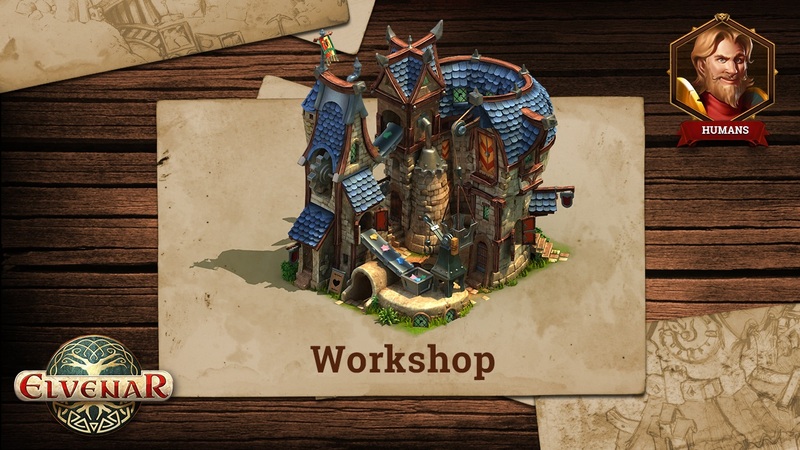 Players can now band together with up to 25 companions and engage in activities that all members profit from, such as trading and enhancing production by visiting each other’s cities. Being in a fellowship also allows access to the ingame chat-function which grants seamless communication between members. By founding a Fellowship, players become its Archmage, the guild leader. They can invite other players as well as assign Aspirants, initiates for the Fellowship. 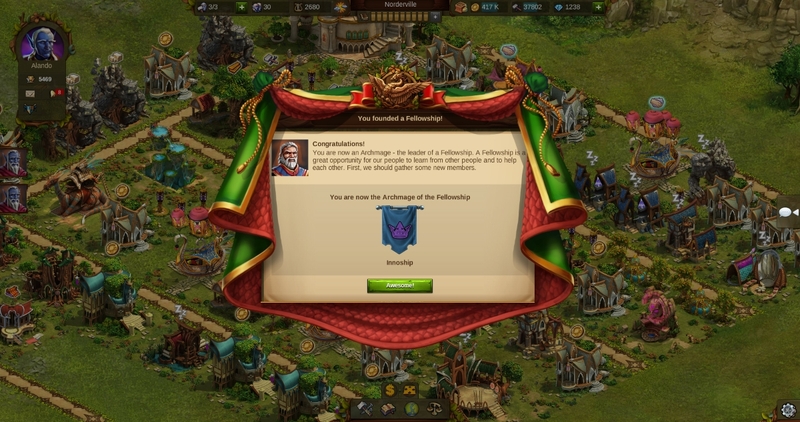 Proper members will be granted the titles of Fellow, Ambassador or Mage, each with their own privileges and rights within the fellowship.